Kirkwood Car Wash is one of Atlanta's last Self-Service Car Wash Businesses est. 1997, located in the historic business district of Kirkwood next to the Fire Station #18. 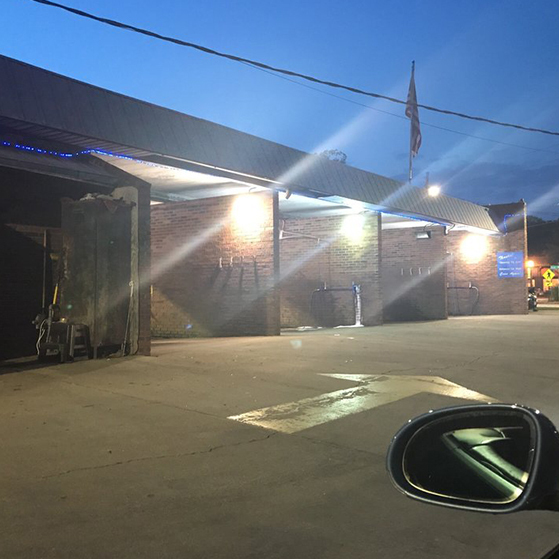 The Business is Open 24/7/365, and caters to the DYI consumers that prefer to "Honor Thy Auto" on their own time and schedule.